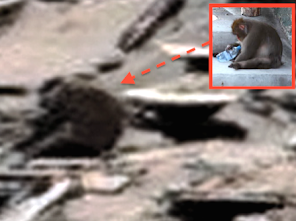 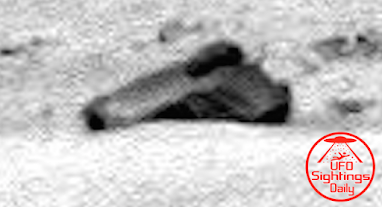 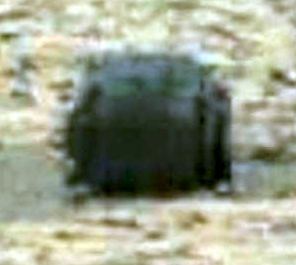 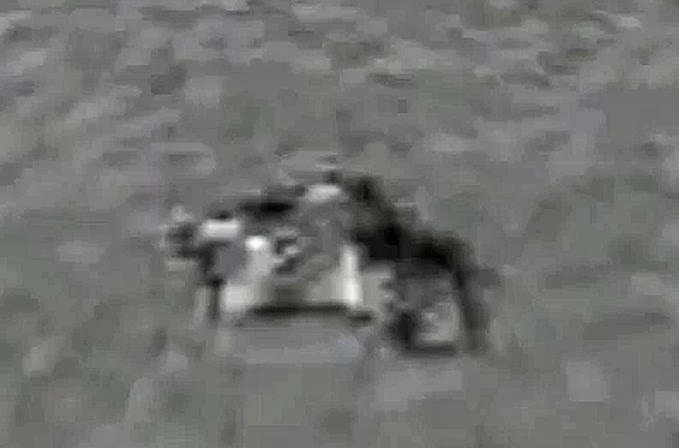 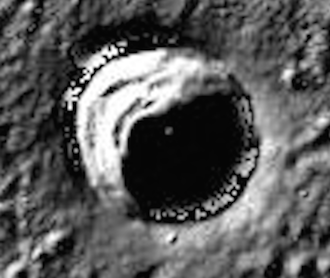 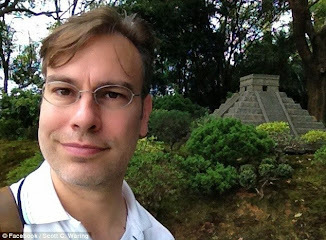 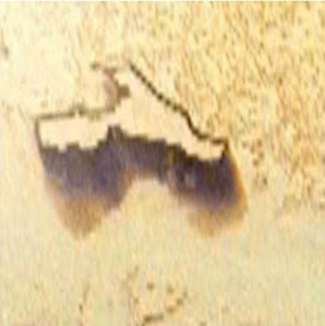 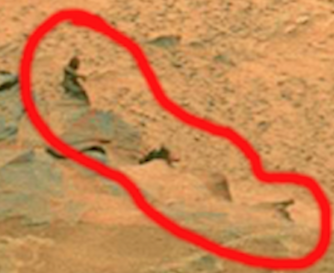 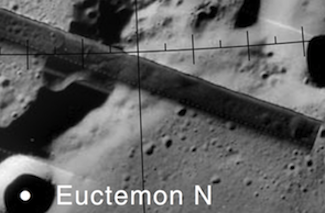 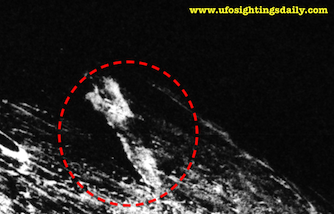 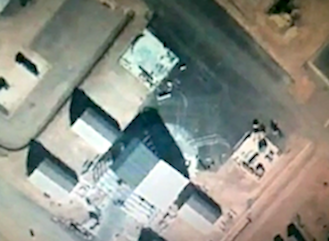 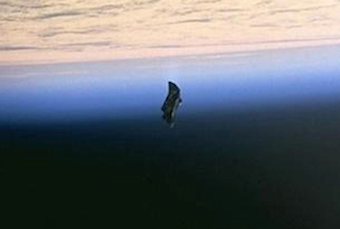 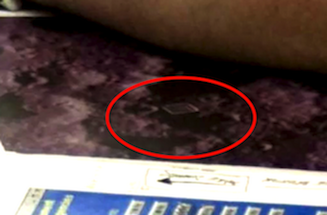 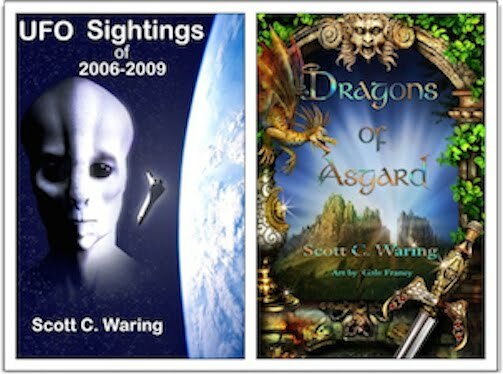 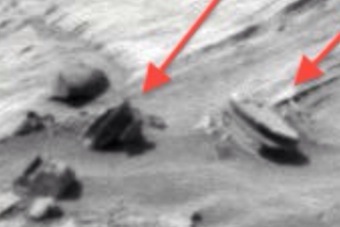 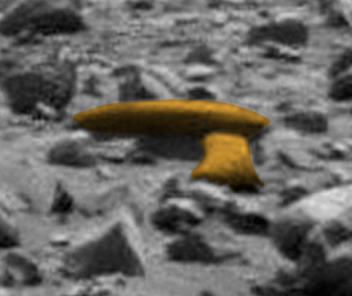 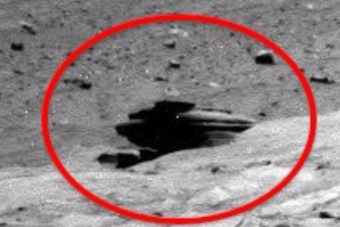 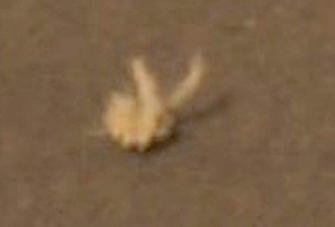 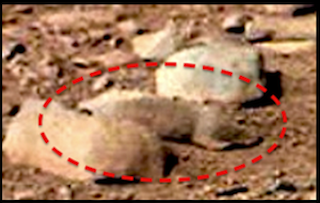 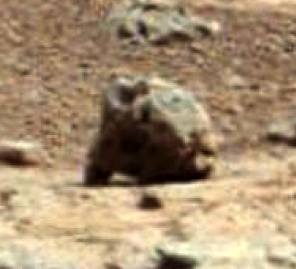 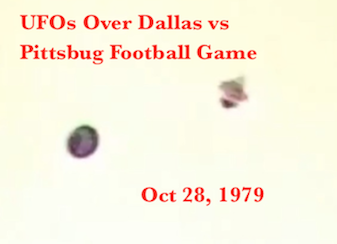 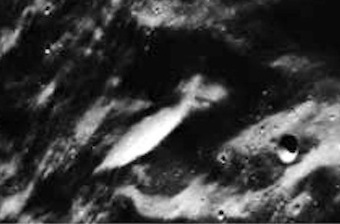 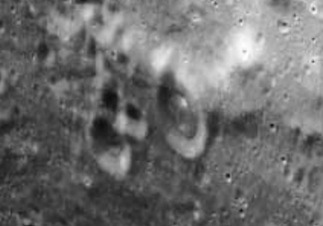 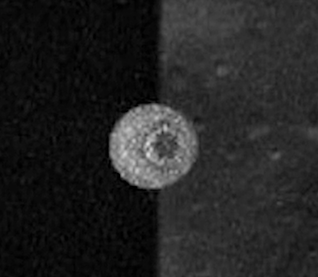 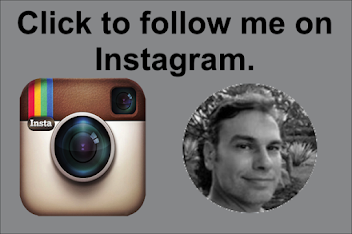 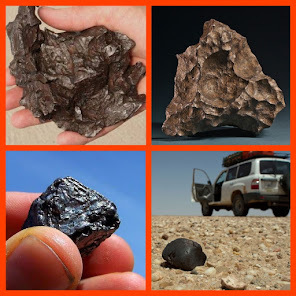 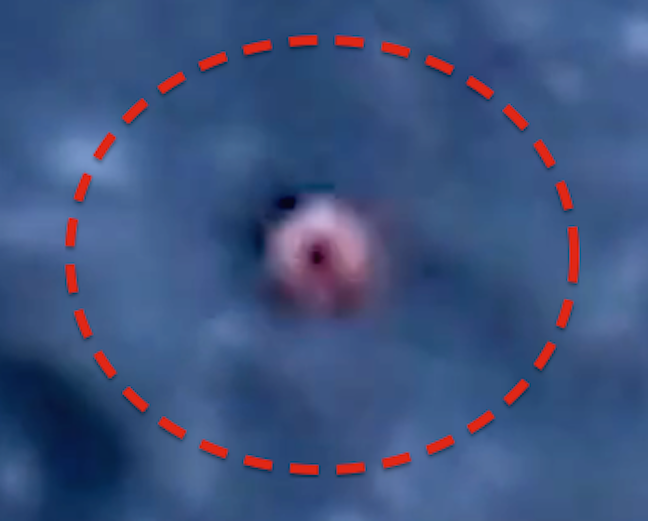 UFO SIGHTINGS DAILY: UFO Seen Close Up Over Moons Surface On Nov 2, 2014, UFO Sighting News Video. 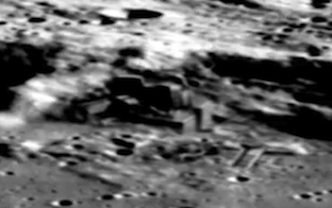 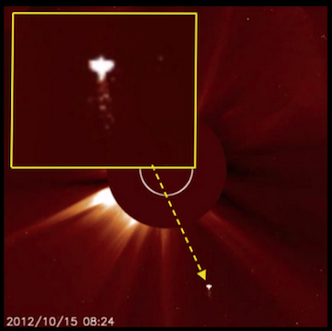 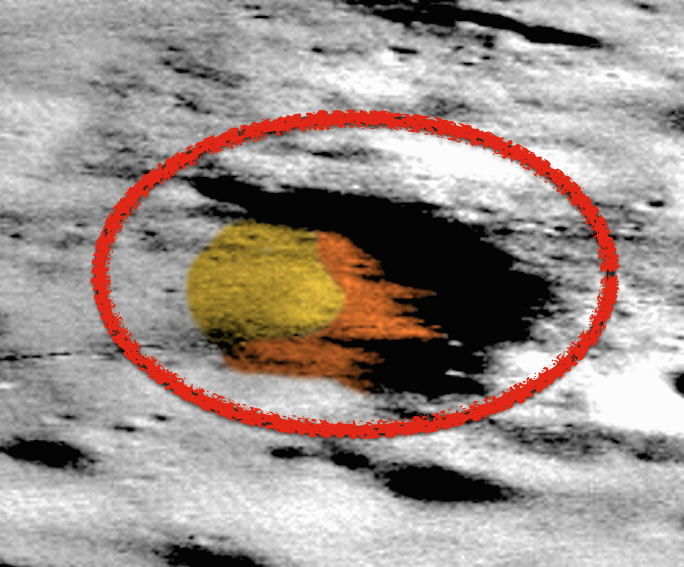 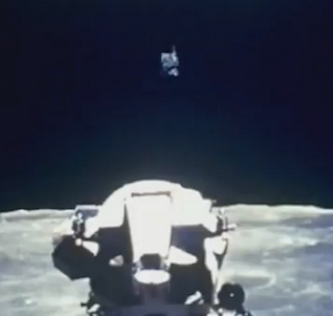 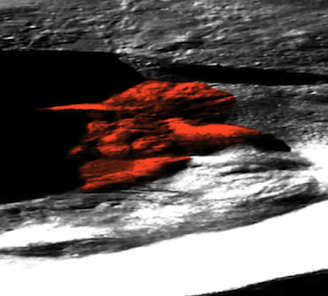 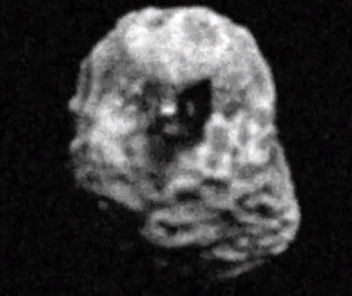 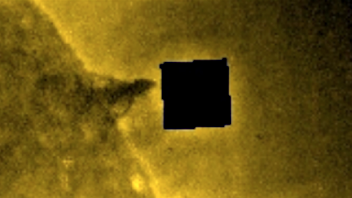 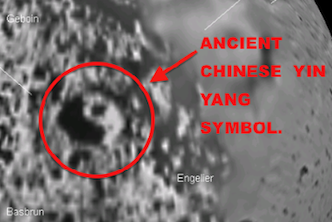 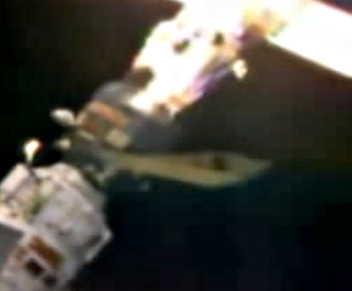 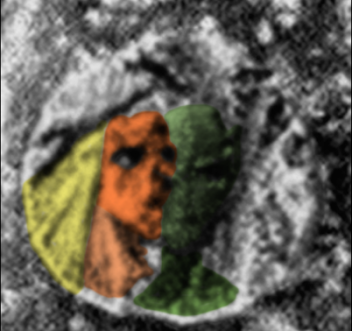 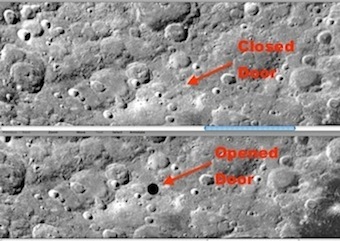 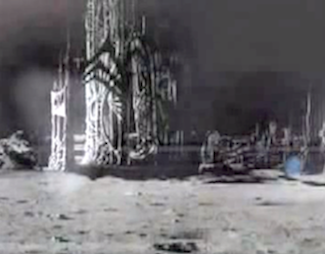 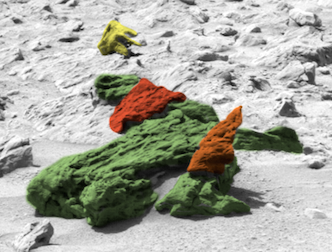 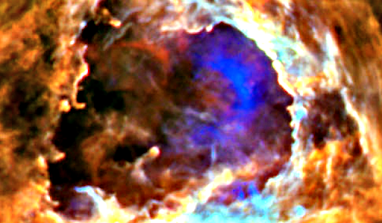 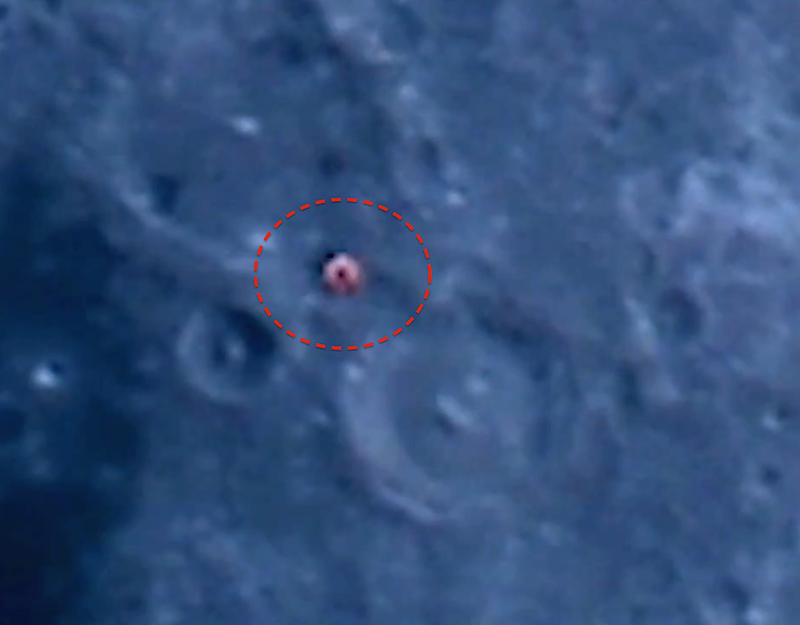 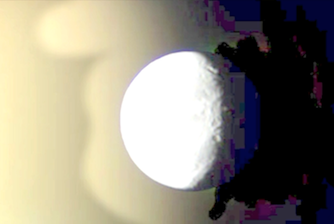 UFO Seen Close Up Over Moons Surface On Nov 2, 2014, UFO Sighting News Video. 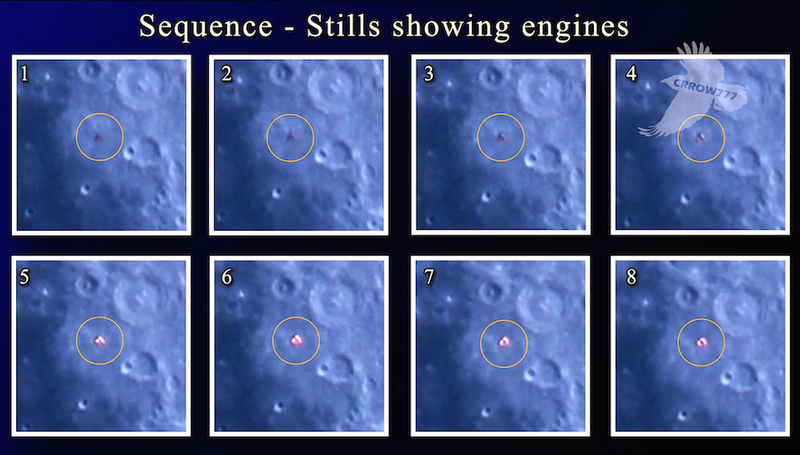 This clip shows what I believe to be a spaceship under intelligent control, in orbit and firing its thrusters/engines in front of the moon - and beyond. 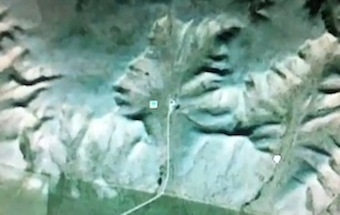 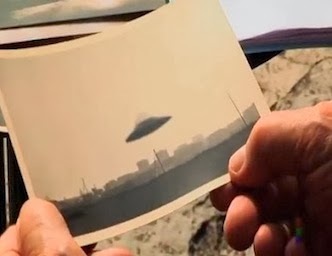 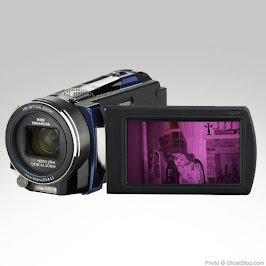 I have never seen footage like this and it may be a one of a kind capture. 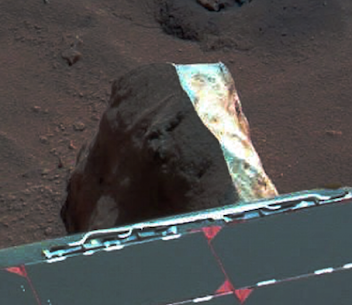 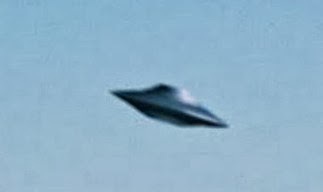 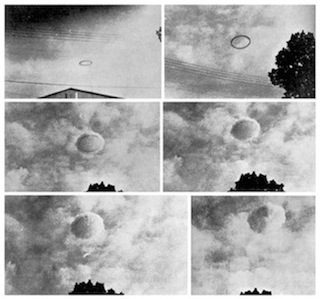 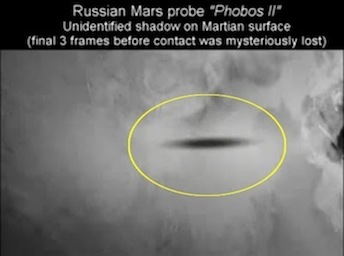 It is a UFO by definition and clearly under intelligent control.